What does Trump’s recognition of Jerusalem as Israel’s capital mean for Palestine and the Palestinians? 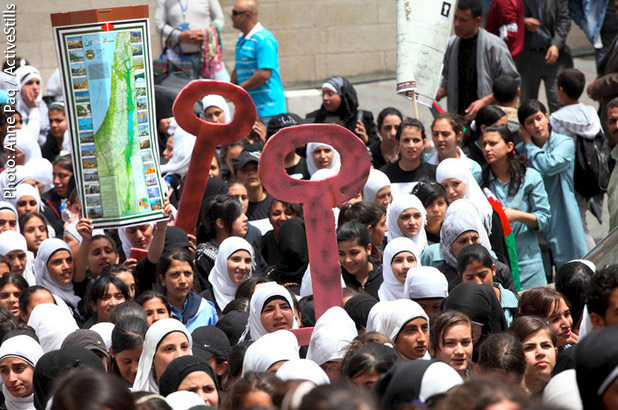 In a new roundtable, Al-Shabaka policy analysts weigh in and discuss ways in which Palestinians can safeguard their rights against this setback. David Friedman, who has voiced approval of moving the US embassy from Tel Aviv to Jerusalem, is expected to be confirmed as US ambassador to Israel tomorrow. 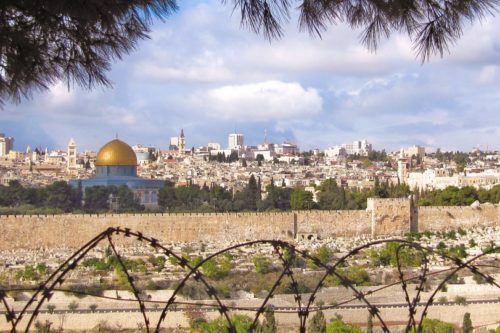 In the range of pieces selected below, Al-Shabaka analysts provide the context and analysis necessary to understand the history of Israel’s colonization of Jerusalem and its impact on Palestinians, as well as the likely fallout from a US embassy move. Israel exploits temporary crises to promote permanent measures that it uses to create new refugees and internally displaced Palestinians. 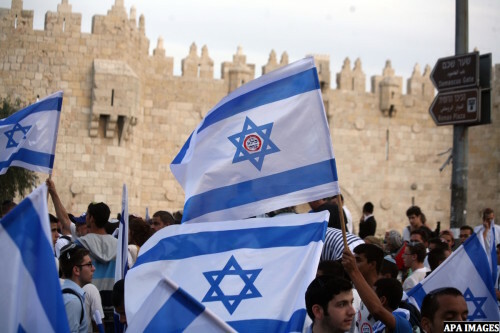 Al-Shabaka Policy Advisor Munir Nuseibah discusses the cases and events used as precedents since the 1990s, and zeroes in on the latest effort to dispossess Palestinians accused of a breach of allegiance to Israel. 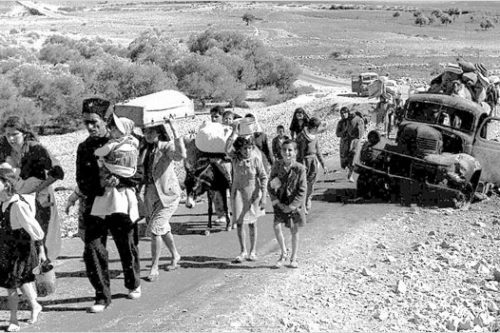 Israel is estimated to have forcibly displaced some 66% of the whole Palestinian population by 2011. Al-Shabaka Policy Advisor Munir Nuseibah identifies six different methods Israel uses on both sides of the Green Line and elaborates two: Personal status engineering and urban planning. He argues for a holistic approach to address the systematic nature of forced displacement, which is grounded in the very ethos of a state established to create and maintain a Jewish majority in all of historic Palestine. For decades, Palestinian victims of Israel’s forced displacement policies in the Gaza Strip have been seeking redress. 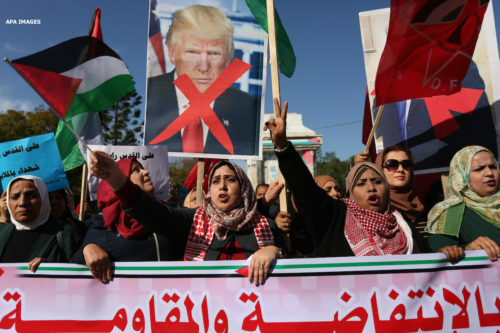 Al-Shabaka Policy Advisor Munir Nuseibah argues that the authorities in Gaza, Ramallah and Egypt have a legal obligation to immediately facilitate the return of those who want to do so, without in any way letting Israel off the hook. He describes how it can be done, and addresses the political and practical pitfalls.